Luckily for current New York foodies, there’s Taste Savant, the curated food discovery site that hopes to take the frustration out of finding food. I don’t know about you, but I’m hungry to know more deets. Just like a crowded, boisterous eatery, the restaurant review space is pretty noisy. After moving back to New York from a five-year stint in Boston and London, Sonia Kapadia was a bit rusty in the NY restaurant scene. She emailed her friends to see where the best restaurants were and started her cross-referencing, time-consuming, restaurant-discovering journey that only led to frustration and confusion, and ultimately the entrepreneurial kicking-off thought:” There’s got to be an easier way”. 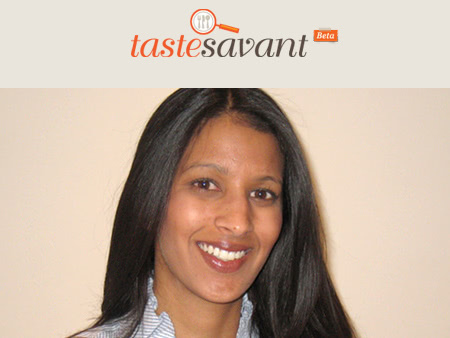 Sick of the thousands and thousands of reviews on Yelp, which aim to have “everything for everyone”, Sonia started Taste Savant to create just the opposite—a site that pulled reviews from all the best sources (NY Times, NY Mag, Micheline Guide) and created a resource for discovering only the best restaurants in New York City. The site is focused on a core audience: the discerning, savvy diner—though not to be mistaken for only targeting a highbrow crowd. Sonia wants the site to benefit someone who maybe knows a bit more about food, who cares about where they eat and who doesn’t want to be disappointed. There is certainly a huge restaurant review market that exists, but Sonia says it’s the curation of the site that gives it the edible edge. 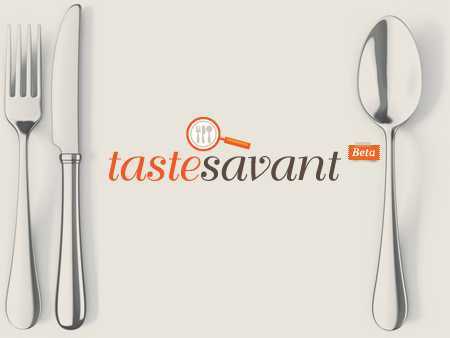 Single Platform, OpenTable and Seamless, have all partnered with Taste Savant so users can check out menus, make reservations and even order take-away all directly from the site. It’s truly a restaurant-discovering one-stop shop. So far, the site only features NY restaurants, but will soon be popping up (hopefully) in a major city near you. Saving me time and frustration by curating all the best reviews and resources in one place when I want to discover new restaurants? Yeah, that sounds delicious. 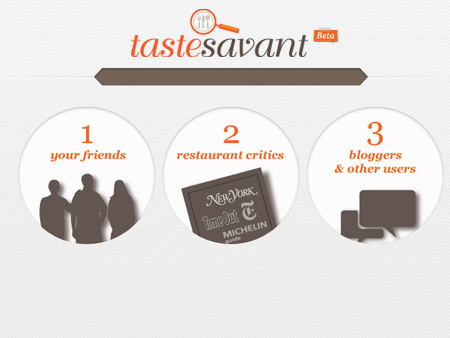 Next time I’m in New York, Taste Savant is definitely on the menu.